Since the firm has established a presence in Richmond, and self-manages all of its units, the deal was tailor-made for CAPREIT. 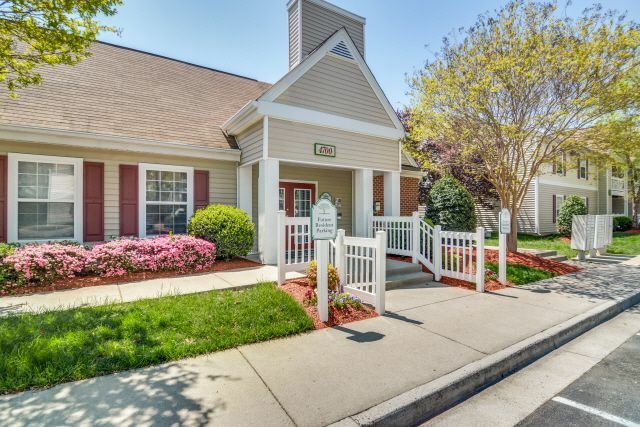 The communities, which range in age from 11 to 16 years old, had been managed previously by Landmark Property Services and include Overlook at Brook Run, The Glenns at Miller Lane, Creekpointe, Lieutenants Run, and Longhill Grove. The firm’s director of tax credits, Marty Bershtein, was a director of tax credit services with the New Jersey Housing Finance Agency for many years—and also happens to be Kadish’s cousin. Before he joined CAPREIT, the firm had only done 80-20 deals. The Richmond deal comes fresh on the heels of Starwood’s acquisition of 7,000 LIHTC units in the Wilson portfolio deal down in Florida, which CAPREIT also bid on a few months back. “There’s a lot involved on the compliance side--you have to have that background to be successful in this space,” says Kadish. “And we have a great in-house compliance staff." CAPREIT assumed some debt from the Virginia Housing Development Authority to make the deal happen, saying VHDA was a pleasure to work with. The seller asked not to be disclosed.